Just in time for our holiday gift shopping! 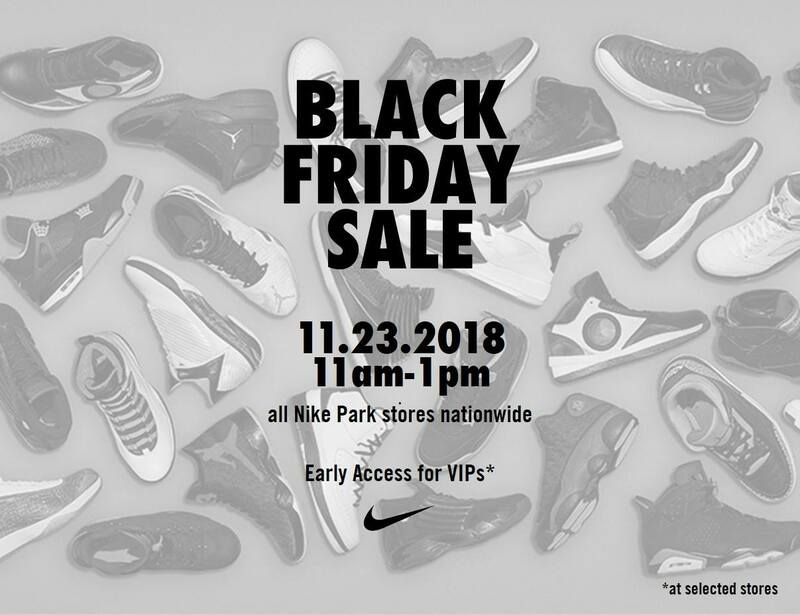 Check out some of Black Friday's Great Deals and Steals, happening in the metro on November 23, 2018. 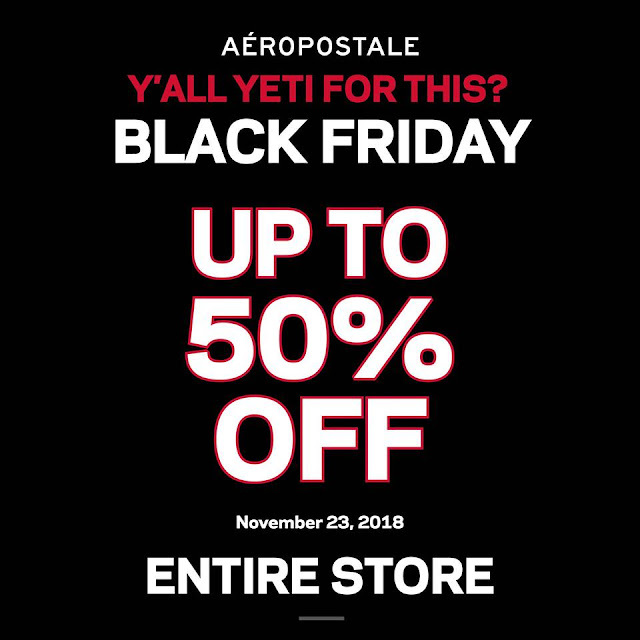 This Black Friday, shop in Aero and get up to 50% off on your favorite items! Enjoy this deal at Aéropostale Glorietta, Central Square Bonifacio High Street, SM Megamall, Robinsons Magnolia, Robinsons Place Manila, Ayala Cebu, Paseo de Sta. Rosa and Marquee Mall Pampanga. The Marks & Spencer's Black Friday Sale is now ON! Shop up to 70% off on our selected Menswear, Womenswear, & Lingerie items from November 22 to 30, 2018. Head over to your favorite M&S stores now! 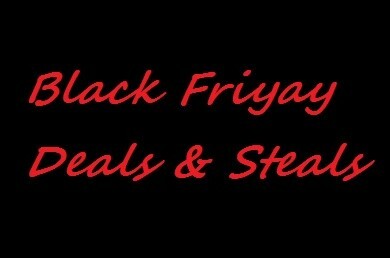 Start your holiday shopping now with PROMOD's BLACK FRIDAY SALE! 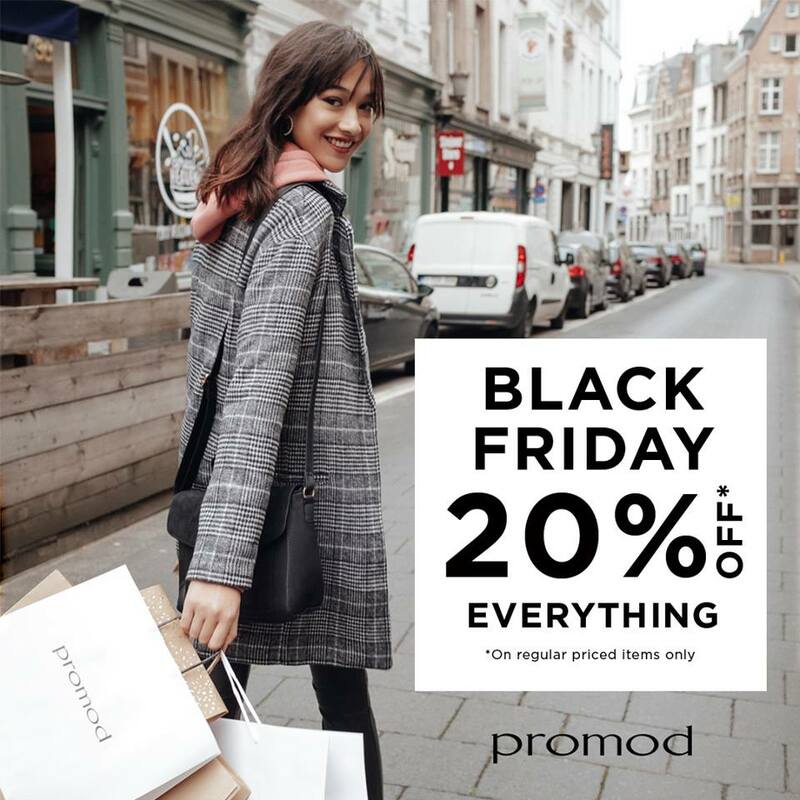 Get 20% off on PROMOD best sellers and new arrivals! 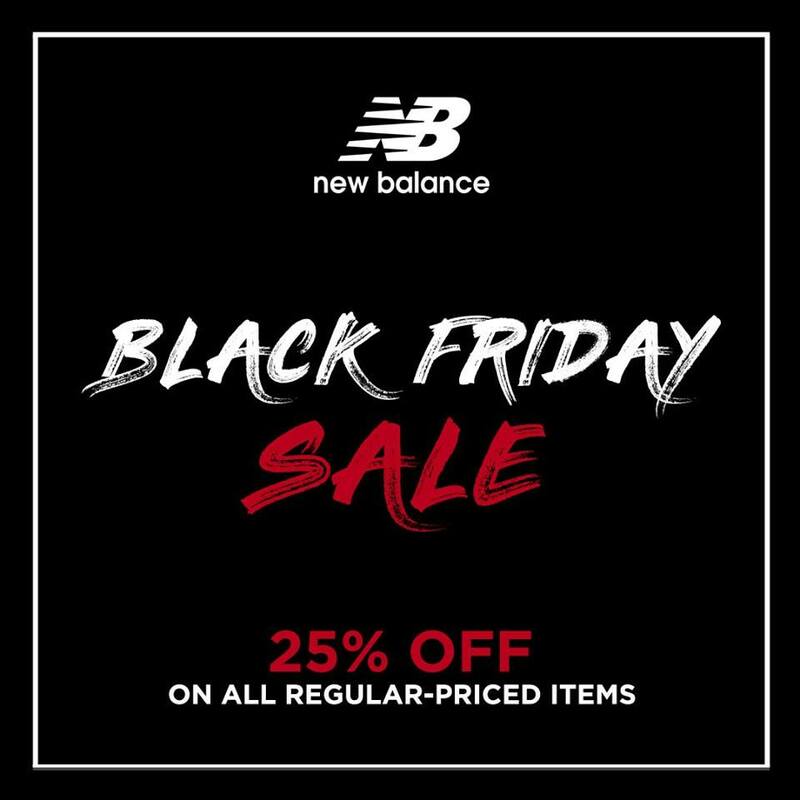 Treat yourself to an early Christmas present at New Balance BLACK FRIDAY SALE. 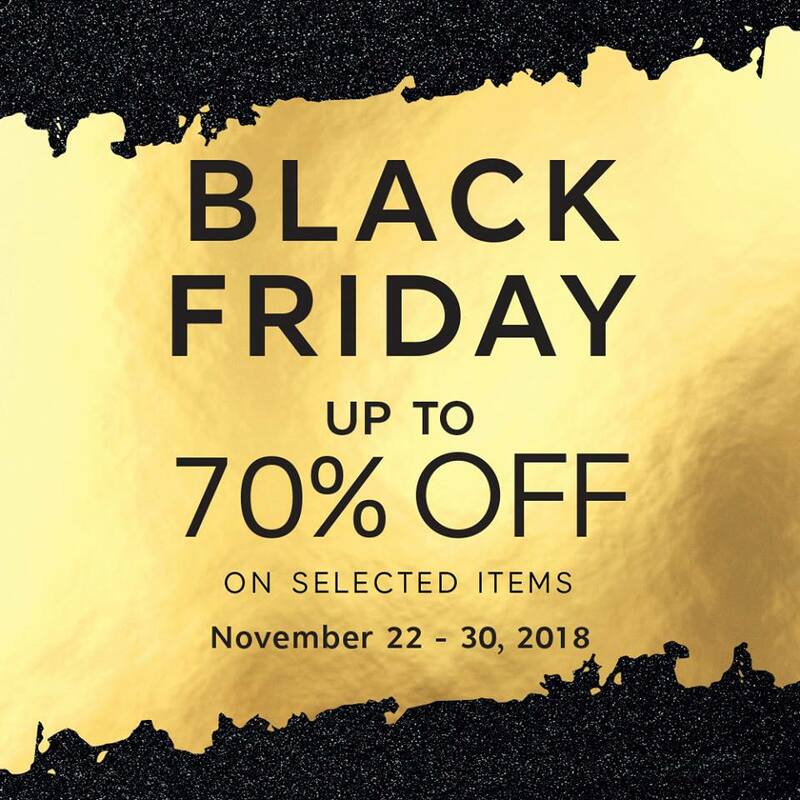 Enjoy 25% off on regular priced items. Participating New Balance stores: Alabang Town Center, Ayala Center Cebu, Bonifacio High Street, Festival Mall Alabang, Glorietta IV, Marquee Mall Pampanga, Robinsons Ermita, Shangri-la Mall, Trinoma. 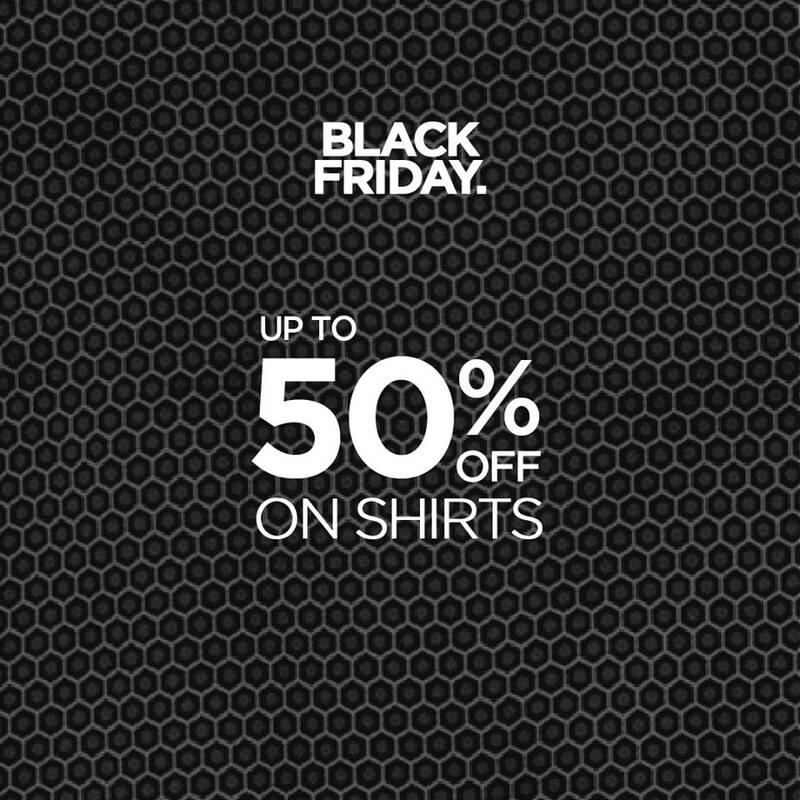 Get the best shirts in the world, up to 50% off at TM Lewin's Black Friday SALE. Shop now to see our exclusive deals in suits, ties and accessories. Unbelievable Half Price Offers are at Shopwise Black Friday SALE! 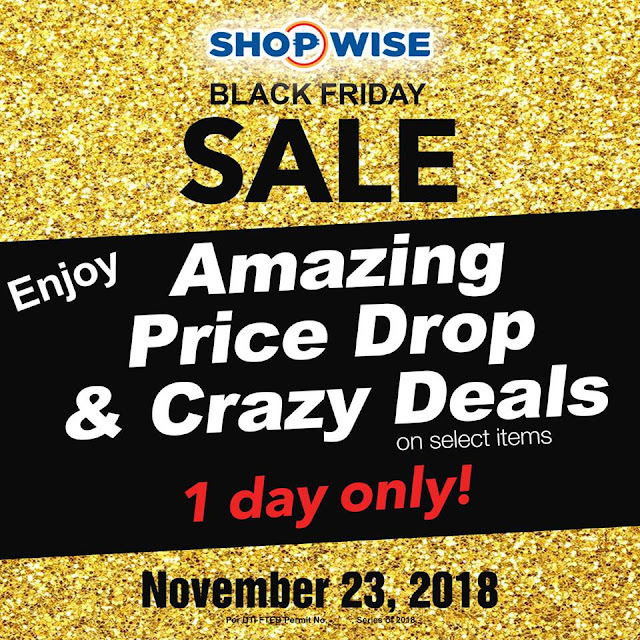 Get the best deals, Buy1Get1 FREE offers, and crazy mark downs. Must-have groceries and beverages are on best deals; and get big savings on health and beauty items perfect for gifting.